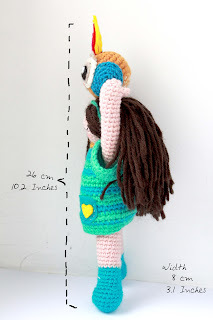 Two amigurumi patterns in one. The Girl is accompanied by a little owl. We estimate 2 days to complete this pattern. 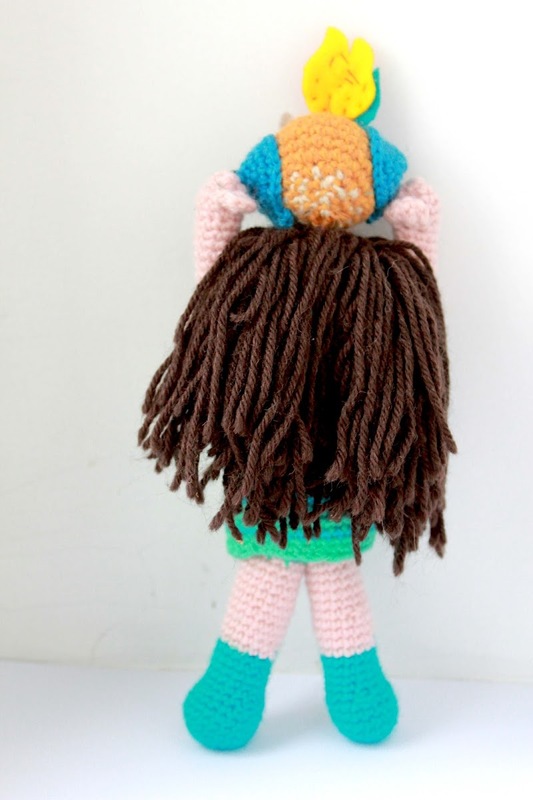 The amigurumi has color changes and details such as hair but the pattern can still be made with novice crocheting skills. 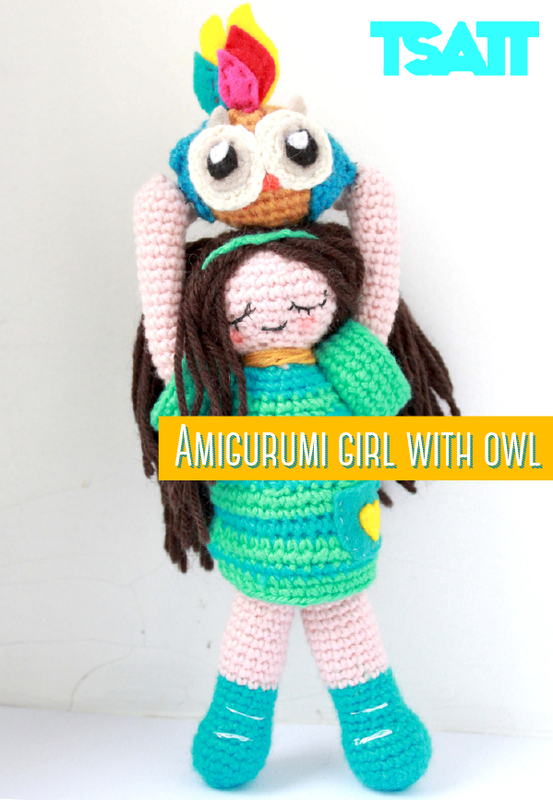 The Owl Girl Amigurumi represents humans connection with nature. We are all part of the same flame, we are all one, yet our society often alienates us from Nature. With her eyes closed she seeks to connect to Nature and the wisdom she holds. This premium Amigurumi crochet pattern is in the three star category. Description of a three star pattern here.